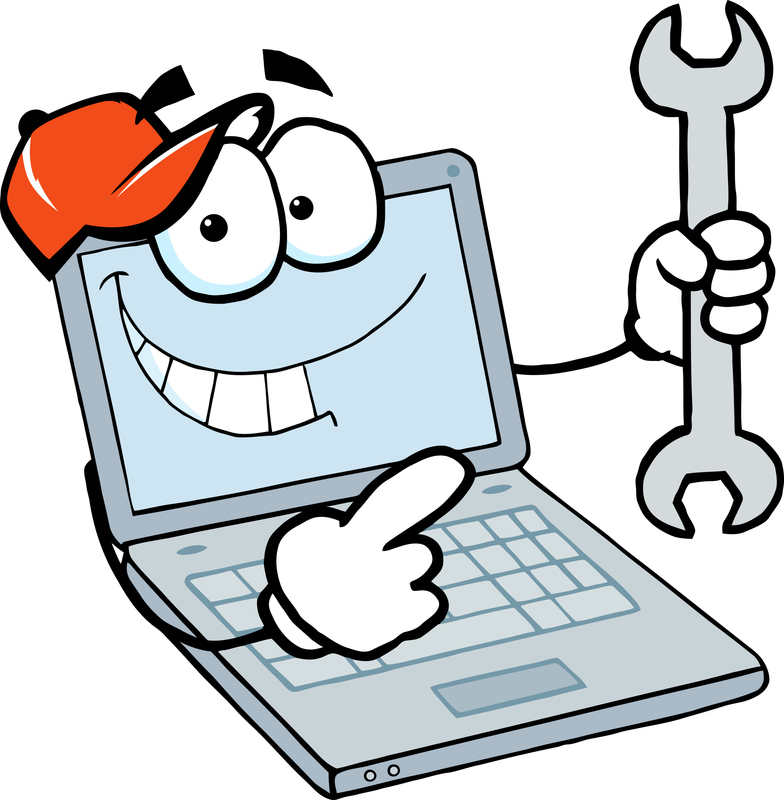 - Laptop & Pc Repairs. - Mr G s Tune Up Service. - Virus removal, Hardware Upgrades. - Wi-Fi & Printer Set Up. - Ecu Remapping & Fault Code Reading. Are you looking for computer repairs at an affordable price ? By someone offering an honest, reliable, professional service without the hard sell, who goes the extra mile to give you that great service, Want your computer speeded up by at least 25% ? Or are your looking to save fuel and increase your cars performance ? Then welcome to Mr G s Computer Repairs.